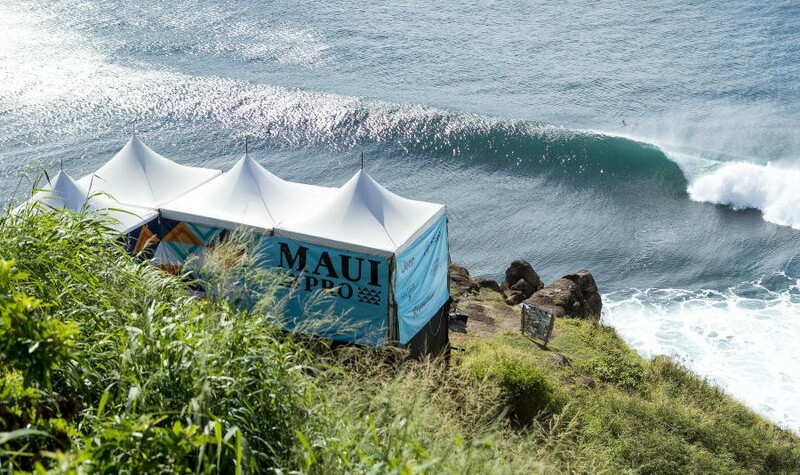 The 10th stop on Women's Championship, Beachwaver Maui Pro kicked off at Honolua Bay, Maui, Hawaii in classic 6-8' conditions on November 26, 2018. Tyler Wright (AUS), Silvana Lima (BRA) and Keely Andrew (AUS) withdrew this event due to injury. Bethany Hamilton (HAW), Alana Blanchard (HAW), Summer Macedo (HAW), and Zoe McDougall (HAW) participated in the event as wildcards and injury replacements. 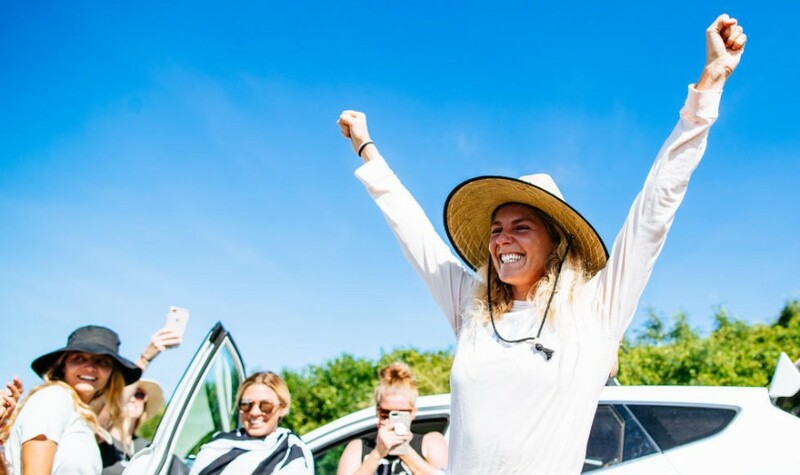 In Round 1, World Title competitors Stephanie Gilmore (AUS) and Lakey Peterson (USA) were watched, and Stephanie Gilmore advanced to Round 3, but Lakey Peterson will battle in elimination Round 2. Sally Fitzgibbons (AUS) dominates Round 1 with a nearly perfect 9.67 and will jump to Round 3. Lakey Peterson was defeated by Alana Blanchard on Heat 3 of Round 2. 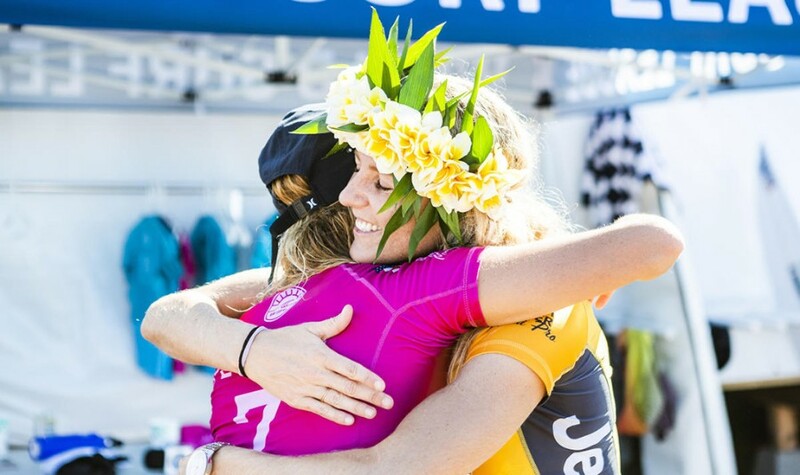 At the point, Stephanie Gilmore's World Title of the 2018 decided since 2014. 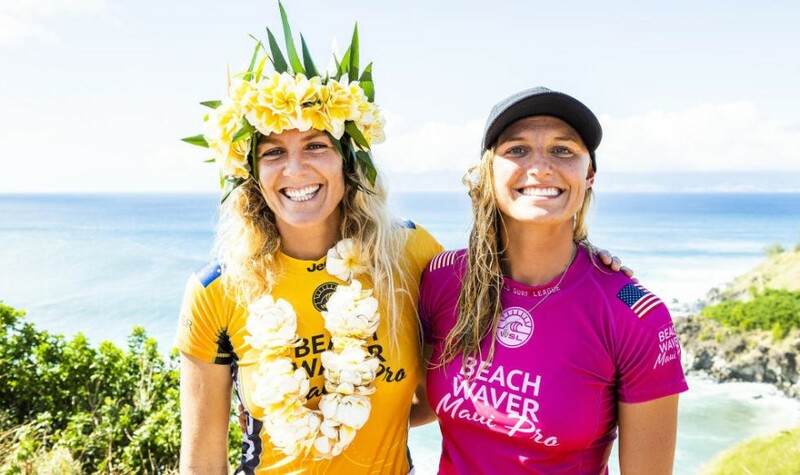 This marks the 7th time she has won the World Title, she is tied with former Championship Tour competitor Layne Beachley (AUS) for most women's Titles in history. Stephanie Gilmore said, "I don't know how to feel. I wasn't expecting this to happen right now. I can't even believe it. It's so cool. I'm dedicating this win to Pierre Agnes (former Quiksilver CEO who passed away at the beginning of the year). Surfing means everything to me. Ever since I was a little girl, surfing has been all I can think about. It's my first love." Lakey Peterson said, "I just didn't perform to the best of my ability today. But it's been an incredible year. I have a lot to learn still. And congrats to Stephanie. What a beautiful surfer. There's no one more deserving. This hurts but I'm not done yet."